One hundred and twenty-five years ago, on 19 September 1893, after submitting a petition with nearly 32,000 signatures, New Zealand became the first self-governing country to grant women the vote. In most other democracies, including the US and the UK, women did not have that right until after the First World War. To commemorate this landmark occasion, and to join the nationwide celebration of Suffrage 125, the University of Auckland’s Faculty of Science has obtained permission to temporarily rename our schools, departments and the faculty itself to honour alumnae of note, who have been pivotal to the history of science in New Zealand and beyond. Read the biographies of these trailblazing women scientists below. The Faculty of Science would like to acknowledge the many people who have been involved in pulling together this event so quickly. Many thanks to Brittany Bennenbroek, Greg Blackwell, Kate Hannah, Cate Hennessy, Kiri-Ann Olney, Chris Phillips, Judith Poland, Margot Spraggon, Kylie Stewart, Nicole Taylor-Gray and Jacinda Torrance. With special thanks to Dean of Science Professor John Hosking and Associate Dean Equity Professor Virginia Braun for supporting this event. Supporting and encouraging more women to study science is a priority for the University of Auckland. To celebrate this priority, and support future trailblazers, we have launched our Women in Science fundraising campaign. Through the Women in Science campaign we hope to raise $125,000 to support scholarships, conference costs and academic positions, all with the aim of encouraging more women to continue with scientific careers. Please help us to support more women in science by making a donation of any amount to the Women in Science Fund and feel free to promote our campaign on social media using the hashtag #uoawomeninscience. Vivienne graduated with her MA in 1949. Annie Christina Morrison, headmistress of Epsom Girls’ Grammar School. Photograph taken by Tornquist Studio, in 1929, the year she retired. Source: Alexander Turnbull Library, Wellington, New Zealand. Ref: PAColl-8983-38. Annie Christina Morrison was born in Onehunga in 1870; her parents had been Free Church of Scotland missionaries in Vanuatu, and her father, Donald Morrison, died prior to her birth. She attended Auckland Girls’ High, and was the first girl from the high school to be awarded a University Junior Scholarship in 1888, combining her studies at Auckland University College with primary school teaching. In 1892, roll increases at Auckland Grammar (which had combined with Auckland Girls’ High and Auckland College) meant she was offered a job – becoming the first female teacher at Auckland Grammar with a university degree. She completed her MA in Mathematics in 1893, and was employed full-time at the school, on a salary significantly less than any male teachers. She was the first female teacher entrusted with senior classes, and, after the advent of free secondary schooling in 1903 increased the rolls, one of the foundational teachers at Auckland Girls’ Grammar School, serving as acting headmistress 1915-17. In 1917, she was appointed founding headmistress of Epsom Girls’ Grammar. By the time of her retirement in 1929, the school was the largest girls’ school in the country, with a roll of over 600, and having secured the most number of university scholarships for its pupils than any other girls’ school. Pupils and staff expressed gratitude for ‘her unfailing interest, help and encouragement and for the inspiration of her unflagging enthusiasm and lofty ideals’. She is widely accredited with having established flourishing and full – including a wide range of sports and extracurricular activities – girls’ secondary education in Auckland. Morrison, Annie Christina, By Marcia Stenson, Dictionary of New Zealand Biography, first published in 1993. Te Ara – the Encyclopaedia of New Zealand. Unknown photographer, n.d. Kate Edger, Mrs Evans, the first woman undergraduate, University of Canterbury Photographs (MB1448, Ref 4804). Macmillan Brown Library, Christchurch, New Zealand. 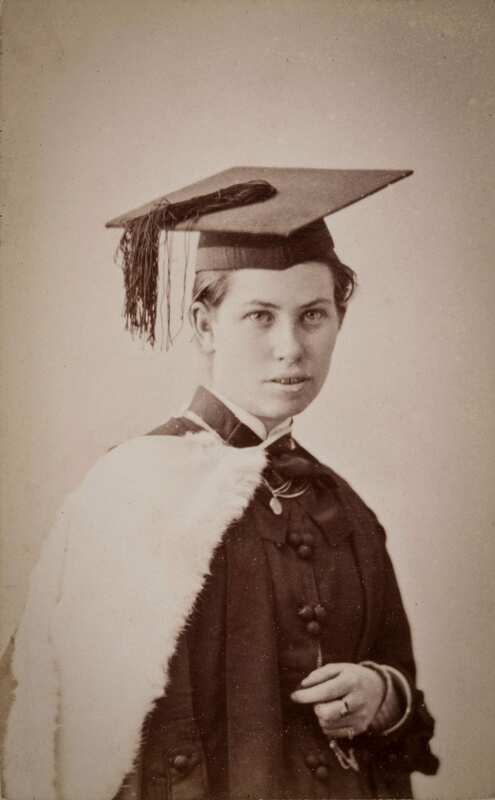 “Let us hear no more about the intellectual inferiority of women.” – The New Zealand Herald, on Kate Edger’s graduation from University in 1877. Kate Milligan Evans (née Edger) was born in Berkshire, England. She immigrated to New Zealand with her family in 1862, where they settled in Auckland. She was educated first by her father (a minister and a graduate of the University of London), and went on to be the first girl educated at Auckland College and Grammar School after getting permission from the headmaster with her father’s support. She was accepted to the University of New Zealand on a Mathematical Scholarship, in her application she laid out her qualifications and age but did not mention her gender. The university wanted to increase student numbers (and avoid controversy), and so accepted her application. 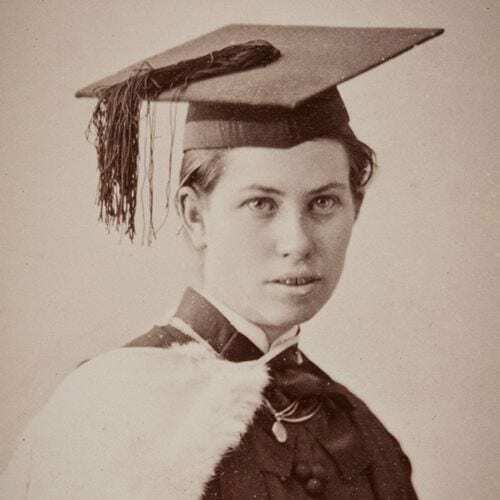 On 11 July 1877, Kate became the very first woman to gain a university degree (a Bachelor of Arts) in New Zealand, and also one of the first women in the British Empire to gain a university degree. In 1882 Edger gained a Master of Arts degree from Canterbury College. Her sister Lillian also graduated with an MA from Canterbury College. After a stint as first assistant at Christchurch Girls’ High School, Kate became the first principal of Nelson College for Girls, which opened in 1883. 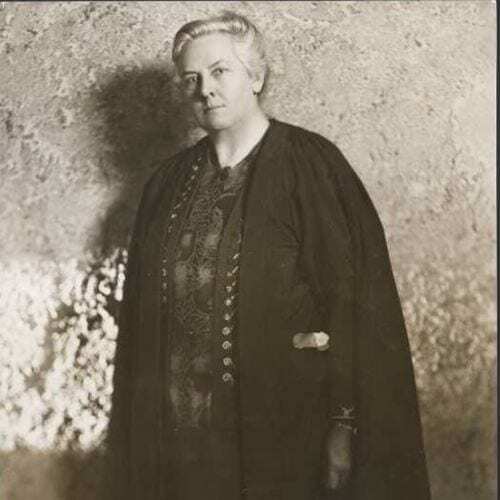 Girls came from all over the country for the opportunity to be educated by Kate Edger – the pioneer of women’s education in New Zealand. A gifted teacher, she taught English grammar, composition and literature, physical science, Latin, mathematics, singing, geography, (and club swinging!). She also prepared senior girls for university scholarships. After her marriage to Welsh Congregational Minister William Evans, Kate continued her work from home, coaching secondary-level young women by day, and tutoring adult pupils in the evening. She also worked as an examiner for university entrance. Kate was involved in the Suffragist movement, was a member of the Women’s Christian Temperance Union of New Zealand, and President of the New Zealand Society for the Protection of Women and Children. ‘Presentation of the Degree of Bachelor of Arts to Miss Edger’, Auckland Star. Edger, Kate Milligan, Dictionary of New Zealand Biography, by Beryl Hughes – Te Ara – the Encyclopedia of New Zealand, first published in 1993. Source: Alexander Turnbull Library, Wellington, New Zealand. Ref: PA1-q-1057. 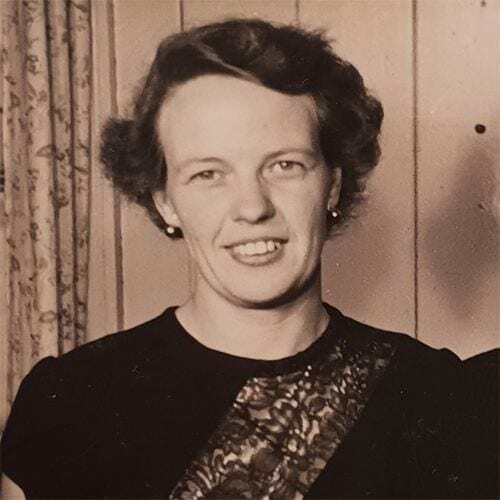 Una Vivienne Cassie Cooper (née Dellow) was born in Auckland in 1926. Notable for making the first regional study of phytoplankton in New Zealand in 1957, she worked as a research scientist on freshwater algae in the Botany Division of the Department of Scientific and Industrial Research (DSIR), and has published over fifty scientific papers. She became New Zealand’s leading expert on diatoms, tiny algae which account for a quarter of all the photosynthesis on Earth. 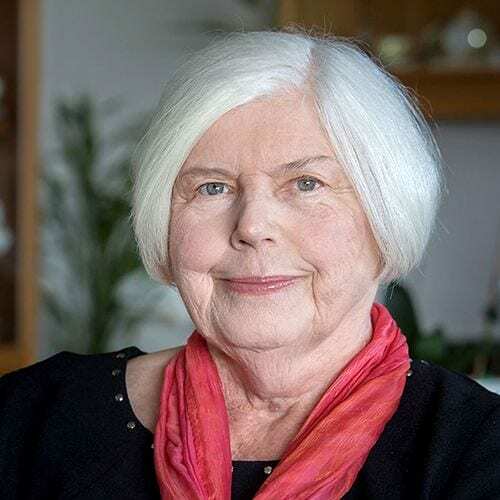 She was honoured with the New Zealand Order of Merit in 1997, among other honours and awards, and was a founding member of several societies including the Australasian Society for Phycology and Aquatic Botany. She retired in 1986 but is still active in research. Science didn’t always come easily to Vivienne. The first year she attempted to study botany, she failed, but the subject had caught her imagination. In the school year that followed, she reduced the number of subjects studied to focus on those she felt were most important (Latin, English, and botany). She went on to come top of New Zealand in the botany bursary exams of 1943. – Dr U Vivienne Cassie Cooper. Vivienne studied at the Auckland University College (now University of Auckland), receiving both a BA and an MA. In 1955 she completed her PhD at Victoria University College (now Victoria University of Wellington). Mira moved to Auckland at the age of 14 after the death of her mother. 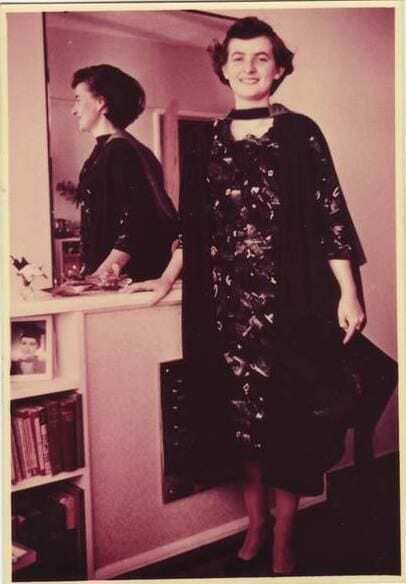 There, she was fostered by a family of academics; “Having those academics around me, both the men and women, was a considerable help… I heard all the pros and cons of university life and began to realise that lecturers weren’t gods but ordinary human beings.” She attended Auckland Teachers’ Training College, and became the first Māori woman to graduate with a degree from university when she completed a BA at the Auckland University College (now the University of Auckland). Mira went on to complete a postgraduate diploma in social sciences (DipSocSci) from the University of Hawai’i before becoming a welfare officer at the Ministry of Māori Affairs. “No one else had been through the social science training that I had been through. In terms of the science, the study of the science, I was a loner.” She found her social science training helped her communicate with non-Māori who were often prejudiced in their dealings with Māori, and she would continue, throughout her life, to fight for the education and welfare needs of Māori, particularly Māori women. A key figure in the Māori Women’s Welfare League from its inception in 1951, she served as President from 1973 to 1977. 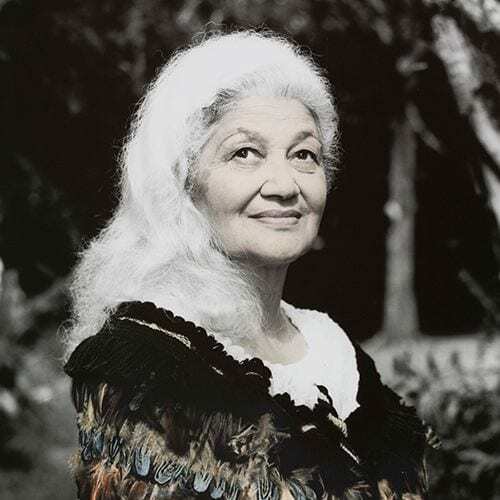 Throughout her career, she held senior positions which enabled her to challenge sexism within traditional Māori society, strongly asserting that Māori will move forward only when the position of their women is raised. The School of Psychology thanks the Mira Szászy Research Centre for Māori and Pacific Economic Development at the University of Auckland Business School for sharing Dame Mira’s name for the week. Jean Glover Miller was born in Glasgow in 1921; the family immigrated to New Zealand when she was seven, and she completed her schooling at Epsom Girls’ Grammar. 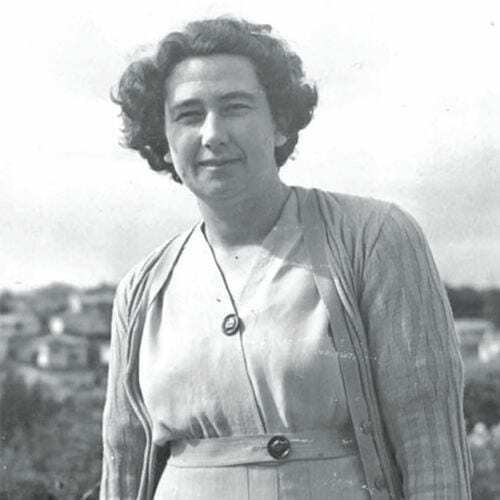 The period of the Great Depression was trying for the Miller family, with Jean’s father, a baker, suffering several business losses; Jean, however, was a notable scholar – winning an Entrance Scholar prize – and completed an MA in Mathematics at Auckland University College in 1942, the first member of her family to attend university. She had chosen to specialise in Mathematics and Statistics because there were fewer women in those fields, and she thought she would have more opportunities. Jean joined the public service straight out of university, and was appointed laboratory superintendent in the meteorological lab of the Dominion Physical Laboratory at Gracefield, Lower Hutt, where she was charged with measuring gauges for armament production, it being wartime. 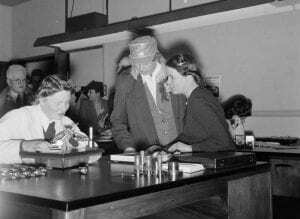 A photo from 1943 shows Jean in her lab with Eleanor Roosevelt, the wife of the US President, who was visiting New Zealand to increase morale. Mrs Eleanor Roosevelt visiting the metrology section of the Dominion Physical Laboratory, in Gracefield, Lower Hutt, Wellington, during her visit to New Zealand. Jean Miller, Laboratory superindendent, is explaining the activities of Eileen O’Brien (later Kenna), seated. Joe Heenan, Under-Secretary of Internal Affairs, who managed Mrs Roosevelt’s tour, is in the background, on the left. In 1945, she moved to the Department of Agriculture, taking responsibility for the statistical aspects of the crop experimentalists division. Between 1956 and 1958, she undertook a postgraduate diploma in mathematical statistics at Cambridge. Upon her return, she set up an independent Biometrics unit within the Department of Agriculture, which provided statistical analysis and biometrics for the entire Department. Retiring as Director in 1969, she continued to work part-time – in a variety of roles, including special projects as Chair of the International Seed Testing Association. Jean finally retired to Taupō in 1985, but remained active, organising the roll-out of computers at the Citizens’ Advice Bureau, and perfecting her golf. Unknown newspaper clipping, family collection. Joan Dingley seen here in her garden. Joan Marjorie Dingley was born in Auckland in 1916. Born into a family of enthusiastic gardeners and explorers, Joan’s interest in plants was evident from early childhood. Her school reports noted she was “a good flower monitoress”. Joan chose university and at 18, began a BSc which included chemistry, zoology, botany and geology. Her masters thesis was on the ecology and morphology of Dicksonia squarrosa (wheki) in 1942. She had little to do with ferns subsequently, because her job in the Plant Diseases division of the Department of Scientific and Industrial Research’s (DSIR) Mount Albert Research Centre pushed her into mycology, the study of fungi. Joan began her 35-year career at Mount Albert during the Second World War. 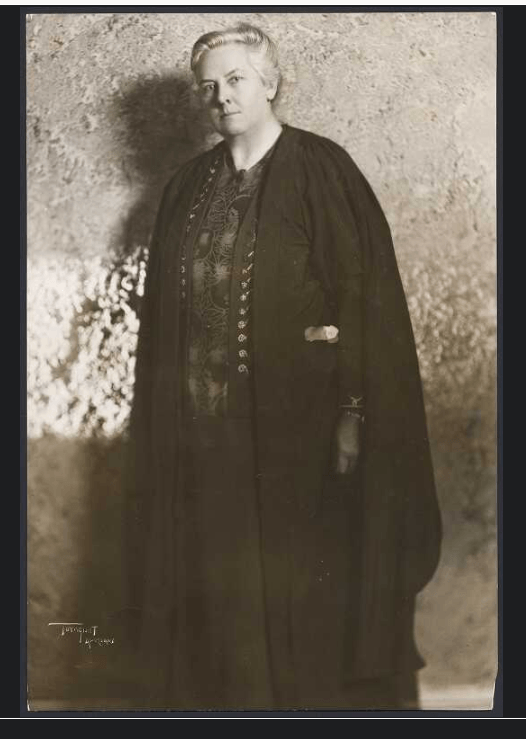 Few women worked in Government-sponsored science at this time so Joan’s appointment was a “notable advance for New Zealand women in science.” Joan felt that it would have taken much longer for her to get into Mount Albert if it hadn’t been for the war. Early in her career Joan’s science helped mould-proof tents and radio equipment in the Pacific during World War II and, as the Government botanist, she trained the Police to identify cannabis and opium poppies. Joan was also responsible for drawing up the list of plant diseases which formed the basis for New Zealand’s quarantine regulations. Joan was in charge of the herbarium at DSIR, and managed to increase its specimens more than eightfold by the time of her retirement. In her lifetime she published more than 50 times. Massey University currently awards the annual Joan Dingley Memorial Scholarship in Mycology of up to $6000 for an MSc student. Martin, Paula. Lives With Science: Profiles of Senior New Zealand Women in Science Wellington: Museum of New Zealand Te Papa Tongarewa, 1993, pp. 7-12. Thompson, A. D. Tribute to pioneer plant pathologist and mycologist, Dr Joan Dingley, New Zealand Botanical Society Newsletter, No. 54, December 1998, pp. 13-17. Joyce Mary Waters was born in 1931. She studied at the University of Auckland, and was awarded a MSc in Chemistry with first class honours in 1955. In 1960 she went on to be the second woman to receive a PhD in Chemistry at University of Auckland. After her PhD she travelled to England, where her first job was as part of research groups at Imperial Chemical Industries in Hertfordshire. “Jobs for women were not favoured in industry but I was fortunate that someone had been appointed to a position as a crystallographer but he was unable to take it up immediately and I was appointed to temporarily fill the gap.” The following year Joyce moved to Berkshire to work at the Atomic Energy Research Establishment at Harwell. It was during this time she married Sir Neil Waters, who would go on to become the Vice-Chancellor of Massey University. 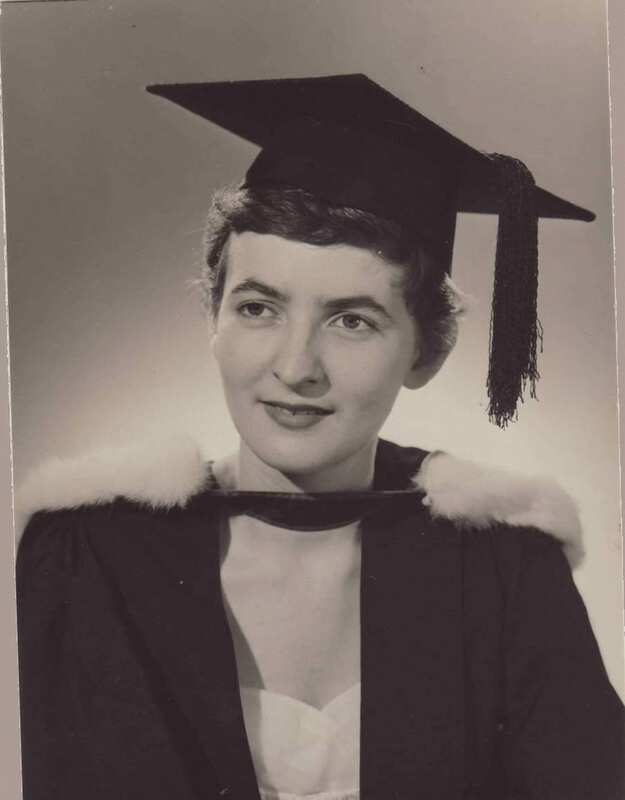 Returning to New Zealand in 1961, Joyce began working at the University of Auckland, where she would stay for 22 years, working her way up Associate Professor. 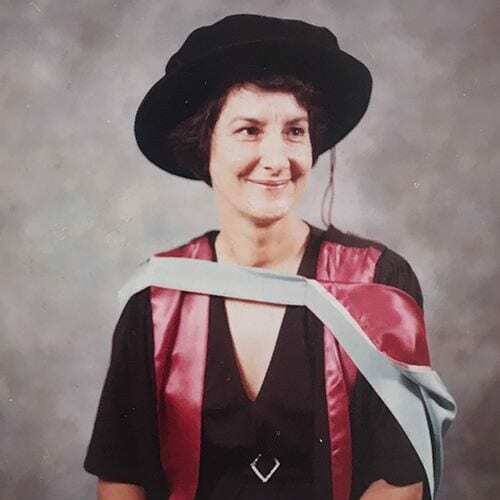 In 1983 Joyce was made Associate Professor and Senior Research Fellow at Massey University, principally involved with research, but also taking on lecturing and laboratory duties when required. Joyce supervised research students involved in the BSc honours programme and PhD students who needed help in the investigating of molecular structure. 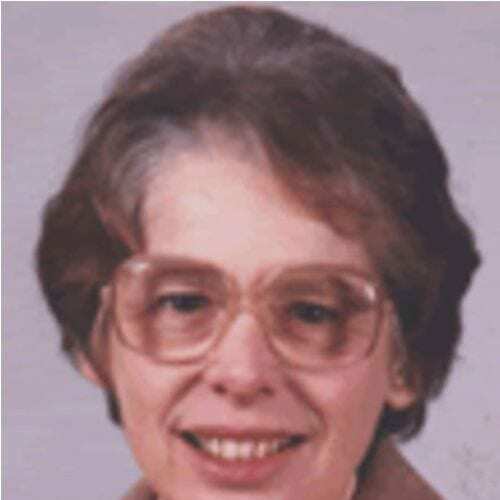 Joyce’s expertise is in the X-ray Crystallographic determination of the structure of small molecules, the technique of which she was one of the pioneers in New Zealand. One of her early publications described the first structural determination of a coordination complex containing a metal-hydrogen bond. Although semi-retired, Joyce is now Emeritus Professor at Massey University, working part-time as a crystallographer. She is primarily working as part of Professor Al Neilson’s group at the Institute of Natural and Mathematical Sciences where she is still producing research papers. She also works behind the scenes teaching the X-ray diffraction method of structure solutions. Joyce was the first woman to be elected President of the New Zealand Institute of Chemistry (1990-91). When the PBRF committees were set up, Joyce was the only woman appointed to the Physical Sciences committee. She was made a Fellow of the Royal Society of New Zealand Te Apārangi in 1998. In 2005 she was appointed an Officer of the New Zealand Order of Merit for services to Chemistry. Charmian Jocelyn O’Connor (née Bishop), was born on August 4 1937, in Woodville, in the Manawatū. Her father, Cecil Bishop, was a school teacher and the family moved several times during her childhood as he was posted around the country. In 1950, the family moved to Auckland, where Cecil was appointed to the school inspectorate; Charmian, then in the 4th form, enrolled at Auckland Girls’ Grammar. 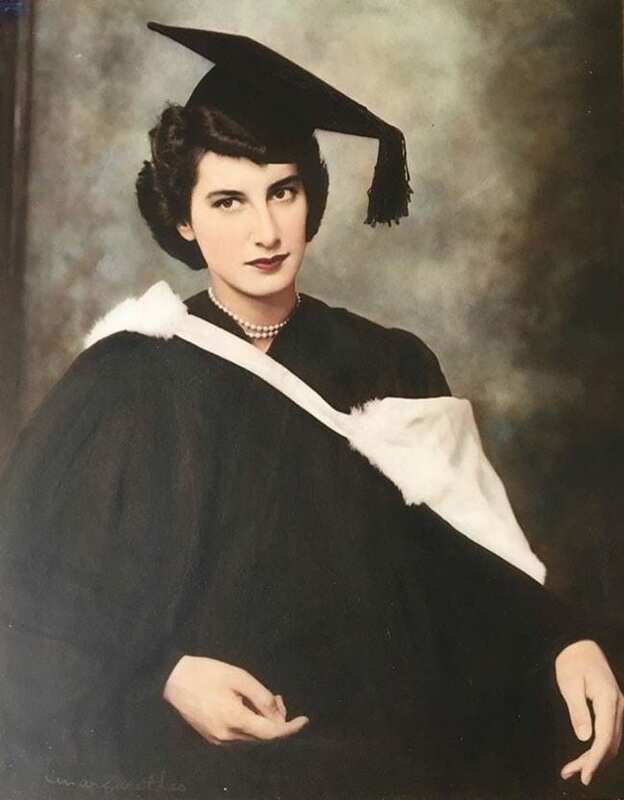 Her involvement with the Federation of University Women is part of her legacy – Charmian’s mother, Kathrene, was a university graduate, having completed a BA at Victoria University College in 1927. When Charmian’s granddaughter graduates later in 2018, she will be the fourth generation of women in a direct female line to be university graduates. In June 2018, Charmian was made a Dame Companion of the Order of New Zealand for her services to education and chemistry. She will be invested as Dame Companion in a special ceremony on 10 October 2018. O’Connor, Charmian. Personal interview. 12 September, 2018. Hosking, John. Personal Communication. 24 August, 2018. Myra Cohen was born in New York City and grew up liking maths and science, studying ecology and evolution at Cornell University, from where she went into industry. It was while working as a data analyst in a hospital that she discovered her love of computer science, which lead to a MS at the University of Vermont, and appointment as a computer science lecturer. In 2001, she moved to New Zealand to pursue a PhD at the University of Auckland, supervised by Peter Gibbons and Warwick Mugridge. While at the University of Auckland, she worked as a senior tutor, and was supported by strong female role models in the Department of Computer Science, such as Gillian Dobbie, Patricia Riddle, and Jennifer Lennon. Myra’s PhD thesis, Designing Test Suites for Software Interaction Testing, was awarded in 2004, and she was appointed to the University of Nebraska at Lincoln, where in 2016 she was appointed the Susan J. Rosowski Professor of Computer Science – from PhD to professor in twelve years. She is the recipient of many notable research awards, including the National Science Foundation CAREER award in 2008, which is the National Science Foundation’s most prestigious early career researcher award. Also in 2008, she was awarded the US Airforce Office of Scientific Research Young Investigator Award, which recognises people with exceptional ability in basic research who are five years or fewer out of their doctoral programme. In 2017, Myra was made an Association for Computing Machinery Distinguished Scientist, in recognition of her significant impact on the field of software testing. 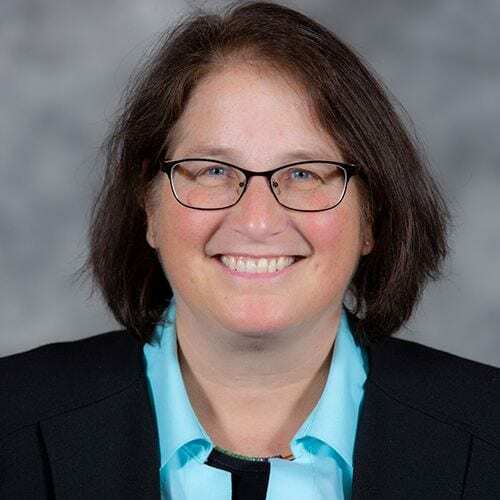 In 2018, she was appointed to the Lanh and Oanh Nguyen Endowed Chair of Software Engineering at Iowa State University. Myra works closely with undergraduate students, hoping to expose them to the possibility of a scientific research career: “I hope they will get the same spark I did pursuing scientific questions”, and she is committed to supporting the increased contributions of women and other under-represented groups in computer science and software engineering. Cohen, Myra. Personal communication. 12 September, 2018. Dobbie, Gillian. Personal Communication. 30 August, 2018. Janice graduated with her MSc in 1959. Janice Emens McAdam attended Epsom Girls’ Grammar School, and was Dux in her senior year, 1952. She then enrolled in a BSc at Auckland University College, which she completed in 1956. 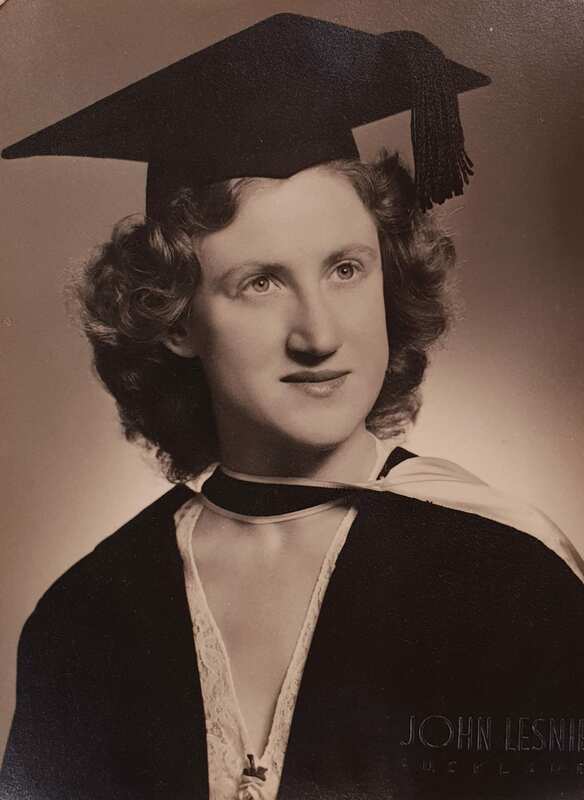 Her masters thesis, ‘A Recoil Method for Studying Neutron Polarisation by Helium’, which was awarded with second class honours in 1959, was the first on a Physics topic by a woman at Auckland University College. “I guess I was a pioneer, though it didn’t feel like it at the time – it took another five years for another woman to do a Physics MSc – Jean Spencer (Lang). Janice’s career has been in Australia, where she has done private coaching in both physics and mathematics. Her scientific training stood her in good stead when she wrote the thesis for her MA in Children’s Literature, where she focused on the ways in which aspects of science and scientists are depicted in children’s fiction. It is now almost exactly 60 years since Janice’s degree results were announced – a week before she married in Cambridge, ex-Auckland physicist Dr Bruce McAdam, who graduated from the University of Auckland in 1956, and he handed in his PhD thesis. McAdam, Janice Emens. Personal communication. 13 September, 2018. McAdam, Janice Emens. Personal interview. October 2013. 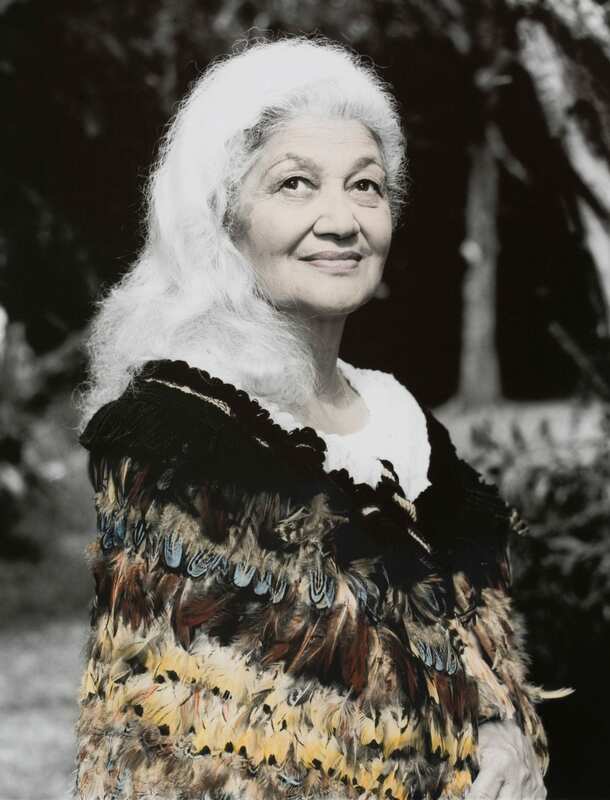 Dorothy Urlich (Ngāpuhi, Ngāti Kuri), was born in 1930 in the small community of Ahipara, in Te Tai Tokerau. The youngest of 10 children of Hariata Poata (Ngāpuhi, Ngāti Kuri) and James Urlich, who had migrated to the North from Dalmatia (Ngāti Tarara), Dorothy attended secondary school at St Mary’s College in Ponsonby and then completed a BA in Geography at the University of Auckland, graduating in 1951. Soon after her graduation, she joined the novitiate to become a Sister of Mercy. Sister Charles, as she was known, was a “strict but loving”1 teacher during her tenure in the teaching order, returning to her old school, St Mary’s. During her time teaching at St Mary’s, Dorothy enrolled in a MA at the University of Auckland, with a thesis on the consequences of the pre-1840 wars fought by her tupuna, Hongi Hika. It was one of the first Geography MAs in New Zealand on a Māori topic, and she was awarded first class honours. During this time, Dorothy had made the acquaintance of a priest, Thomas Cloher, at a scripture conference. 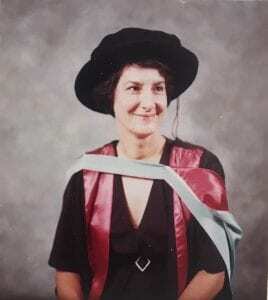 When she was offered a position as Senior Teaching Fellow at Monash University in Melbourne in 1970, she renounced her vows and moved to Melbourne. A year later, Thomas Cloher followed. Once released from his priesthood, the couple married.